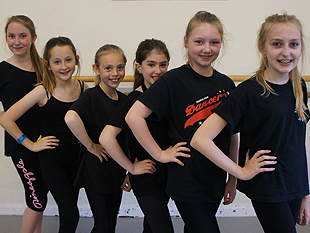 Established in 2007, Anna's Academy of Dance is a successful family run dance school based in a fully equipped studio in Snaith, East Yorkshire. Pupils are able to work towards I.S.T.D. 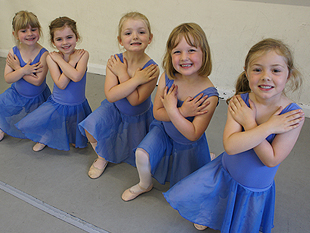 examinations in Ballet and Modern or can enjoy one of the many free classes including Jazz, Tap and Musical Theatre. A specialist singing teacher regularly visits the Academy to work with our Musical Theatre classes. This provides variety and allows pupils to focus on strengthening their vocal skills. We also work with a number of guest teachers who share their expertise in core genres. All teachers hold current DBS checks as the children's safety is paramount. 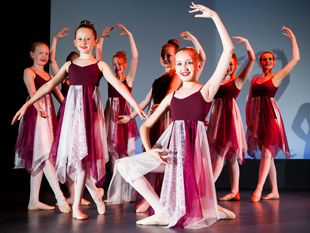 Bi-Annually the Academy produces a Showcase in the Joseph Rowntree Theatre, York, where all the classes get to perform on stage. Selected pupils are also given the opportunity to perform in major theatre performances alongside other schools. This has included shows at Sadler's Wells Theatre, London Her Majesty's Theatre, London The indigo at the o2, London The Opera House Winter Gardens Blackpool and Bridlington Spa. 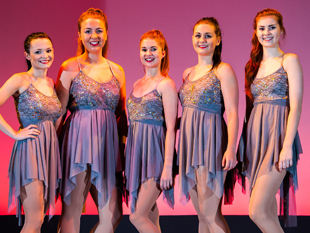 The Academy also caters for adults with it's fun based adult Jazz class which provides the opportunity to dance, exercise and socialise And Pilates which is led by a fully qualified instructor.